We have a range of " NEW " models available for delivery in 2018, including the fantastic 3 wheeler. Enquires welcome to the N.Z. 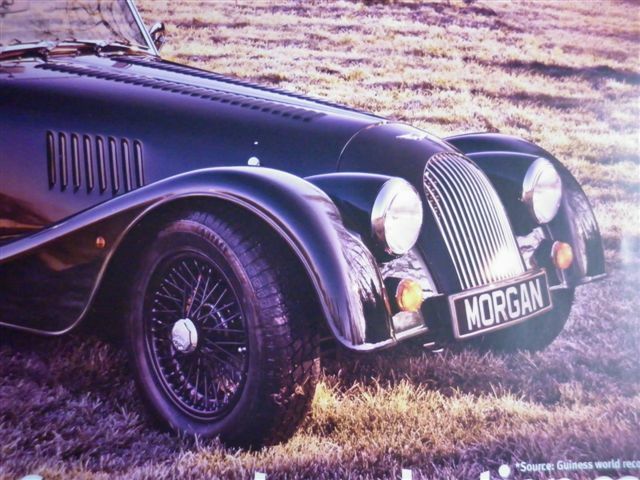 Morgan Agents, Fazazz The Motorist's Shop . 4 cylinder, 3 litre. Fully restored, most attractive. Sold N.Z. new by Fazazz. One owner, genuine 8,900 km’s. two silver aluminum targa detachable roof panels. top speed of 274 kmh. ( 170 mph ). be the only example in N.Z. 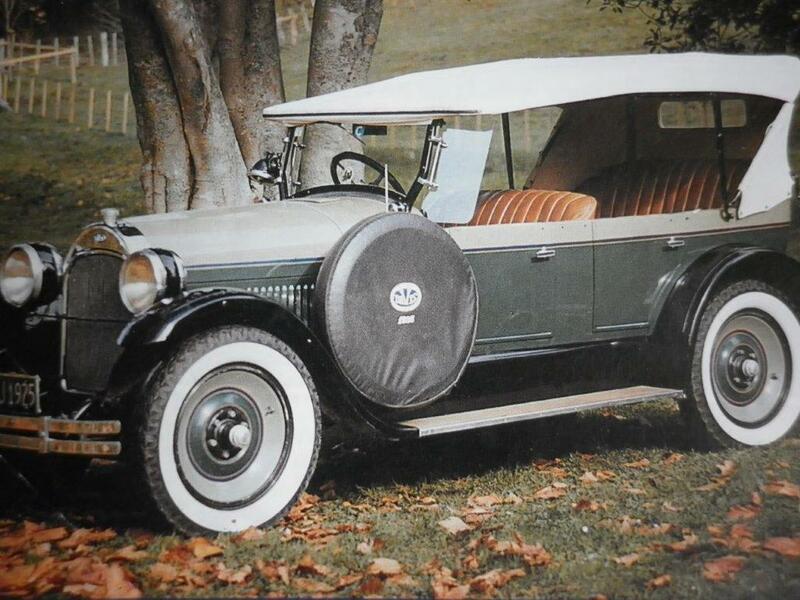 1924 CHRYSLER SIX Model B-70. Just two Christchurch family owners from new. Original ownership papers & owners manual. engineering with a top speed of 70 m.p.h. In dry storage up on blocks since the 1990’s. 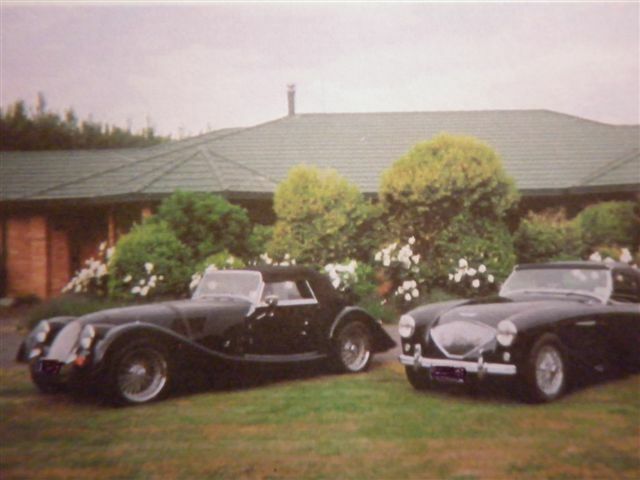 JAGUARS XK120, XK140 & XK150. please contact John Bain at Fazazz. Finished in metallic ice blue with cream leather interior. 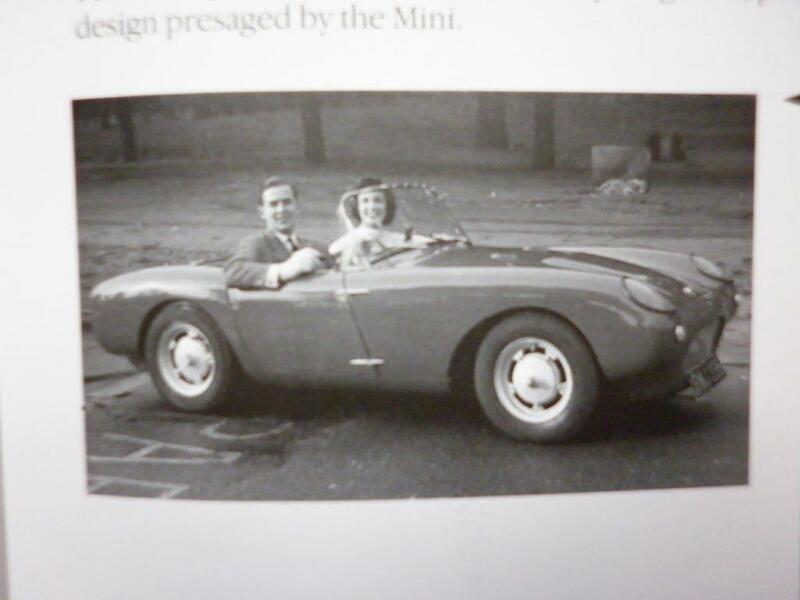 these technically clever little sports cars between 1956 and 1960. This particular car is a very good example in very good condition. 1926 CHRYSLER IMPERIAL 80 PHAETON. on 28th September 1926 . 1972 V.C.C. 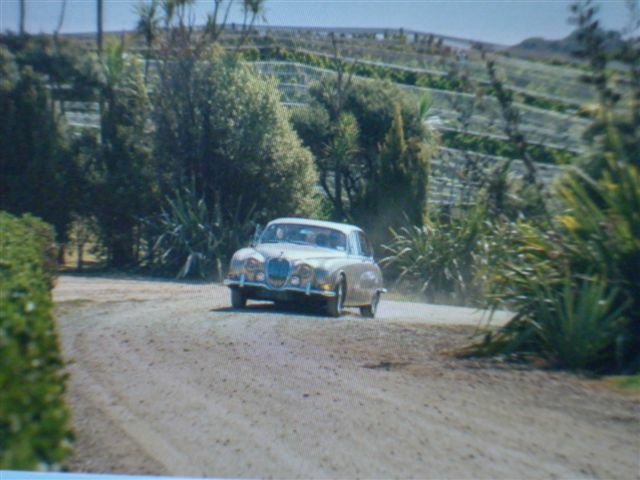 International Rally based in Nelson. Since then she has done very little mileage. 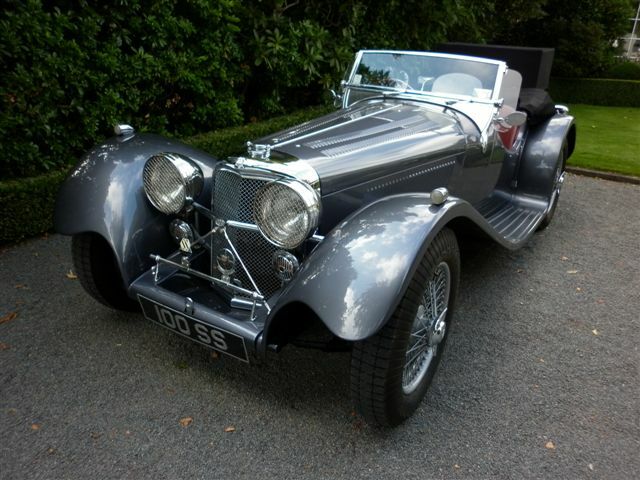 A rare and impressive tourer with good provenance. 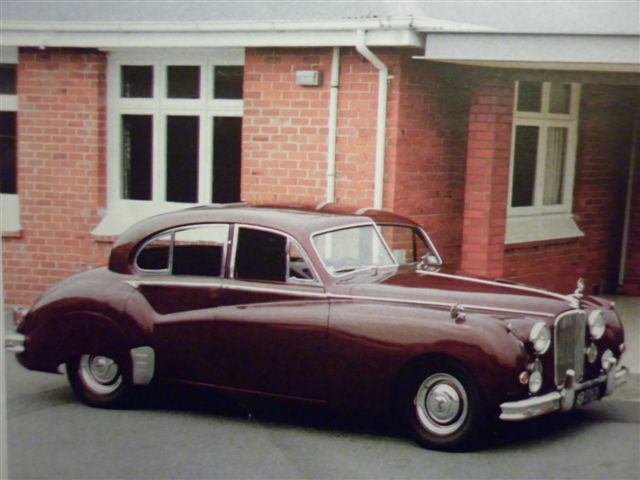 1951 DAIMLER Barker Drop Head Coupe. 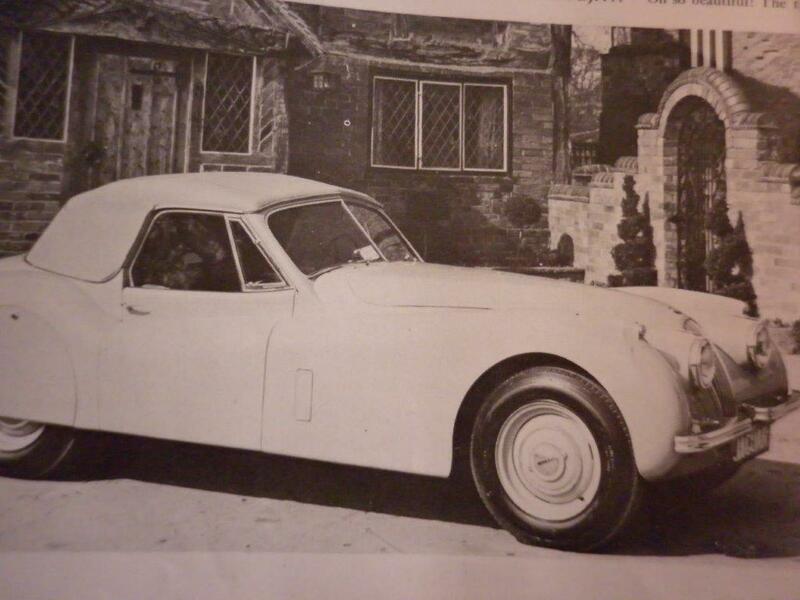 2.5 litre Barker Drop Head Coupe Special Sports. 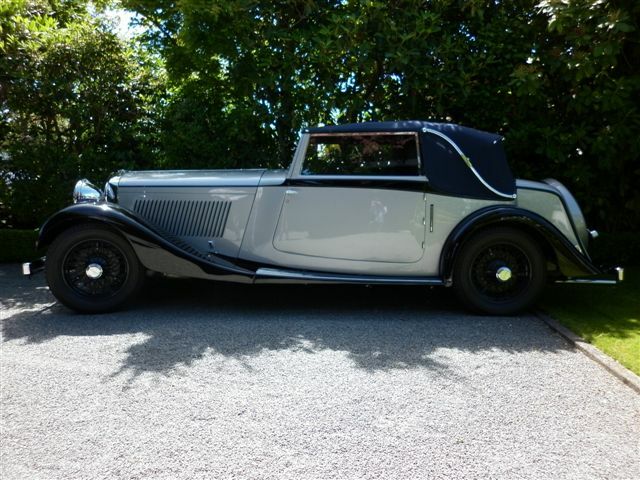 Coachwork by Barker & Co. ( Coachbuilders ) Ltd.
A lovely example of a very attractive & desirable vehicle. 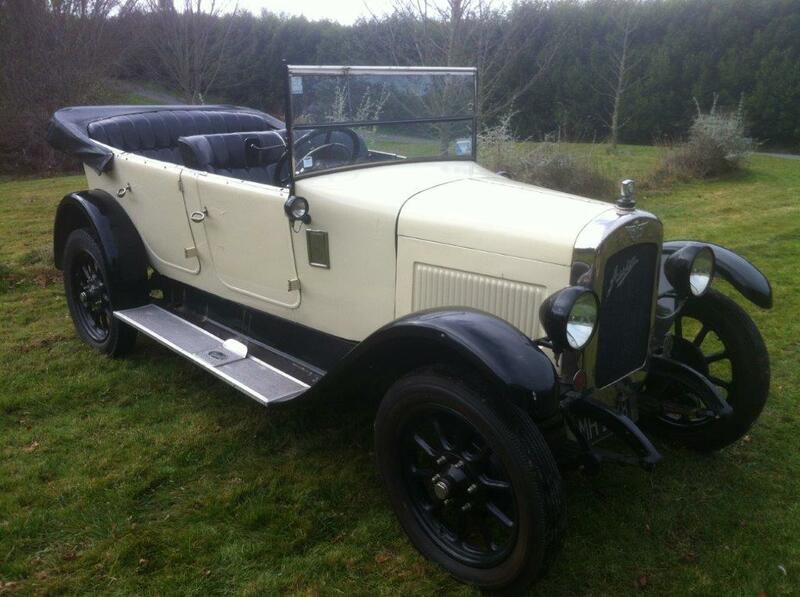 Easy to drive , very reliable , brisk vintage motoring . Capable of cruising at 60 m.p.h. all day. 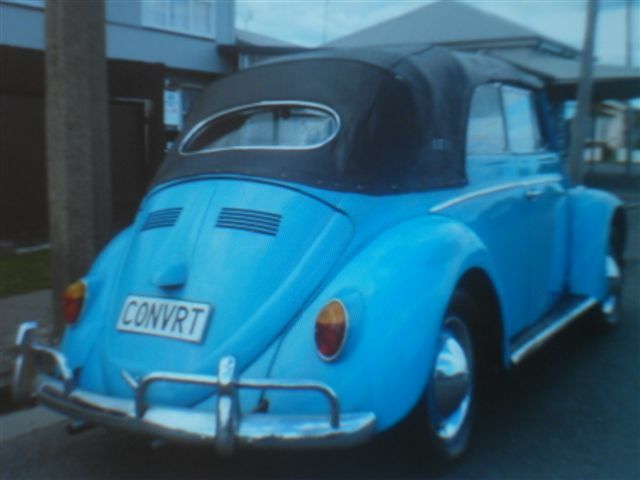 Car purchased by present owner in 1987 and a full restoration was completed in 1994. 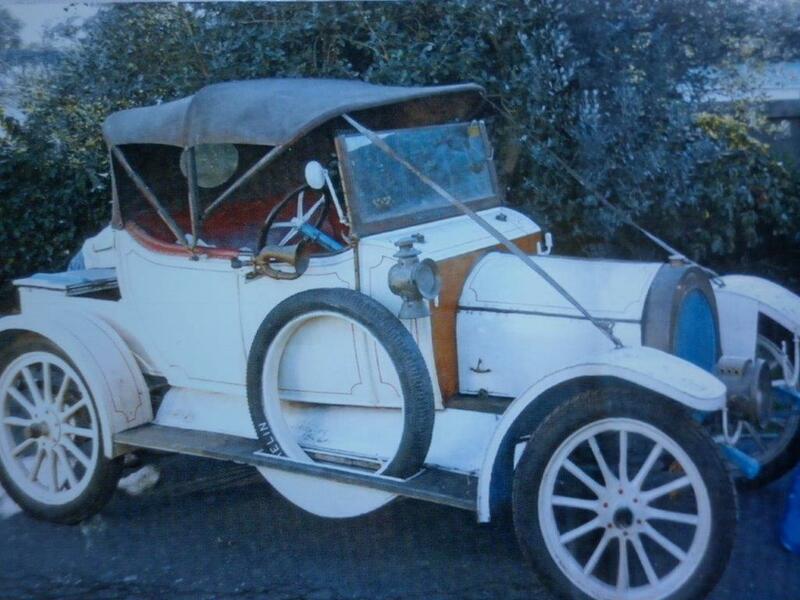 A rare opportunity to aquire a Veteran car restoration project. Drophead Convertible. Finished in Brooklands green . Tan leather interior with green piping . Superb interior inlay woodwork , fold down picnic tables , etc. Travelled only a genuine 57,000 km's. 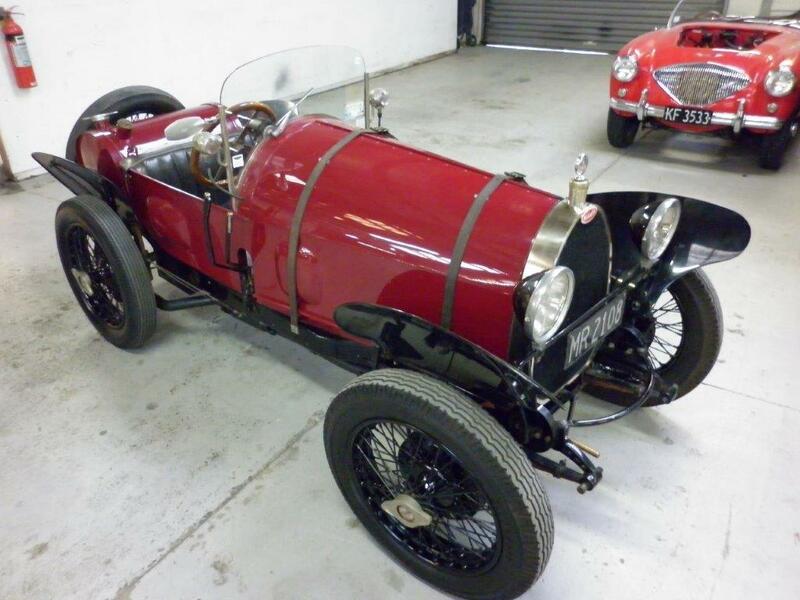 A rare opportunity to aquire such a desirable Bentley with a full known history , in almost new condition. Full restoration with special attention to detail completed in time for V.C.C. 50th Anniversary Rally in 1996. Leather interior with lovely woodwork. Travelled 19,400 miles since. Very motorable , totally reliable. Fully restored. Two tone , blue over silver. New red leather interior. Factory metal sunroof. Magnificent car. A most attractive and motorable Veteran . to reveal a cracked piston. Has been stored up on blocks since. 4.2 litre supercharged V8 convertible. A full body off restoration was completed in 2006 . Used carefully since. 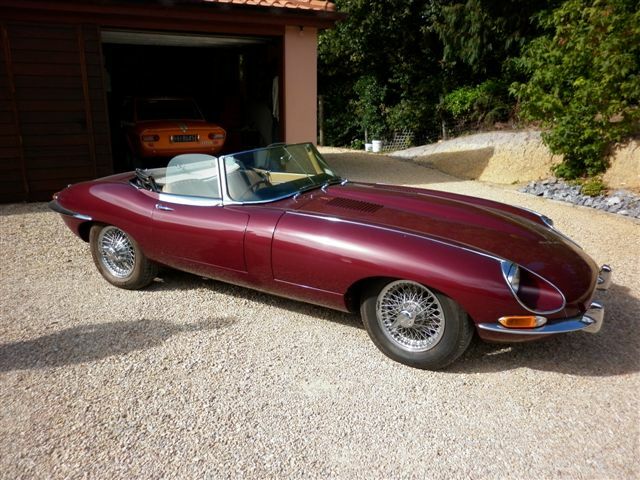 Stunning, finished in Maroon with a Black leather interior . On chrome wires and fitted with overdrive. 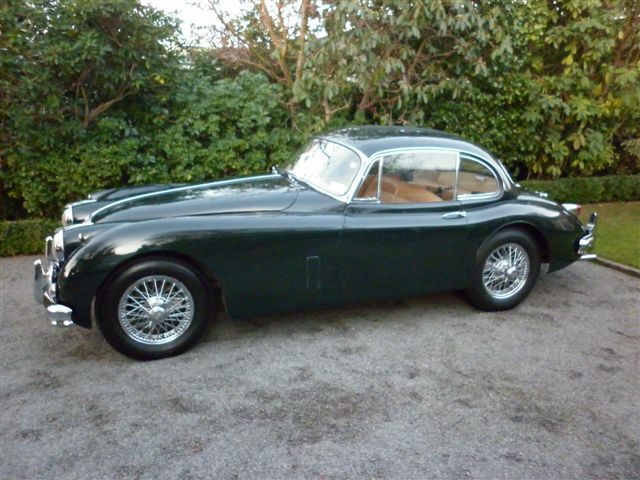 A most attractive example of the very beautiful XK140 Fixed Head Coupe. Finished in dark blue with a red leather interior. On chrome wires. Engine rebuild approx. 10,000 miles ago . The present owner has enjoyed this car over the past 34 years . The owner before him for 11 years. 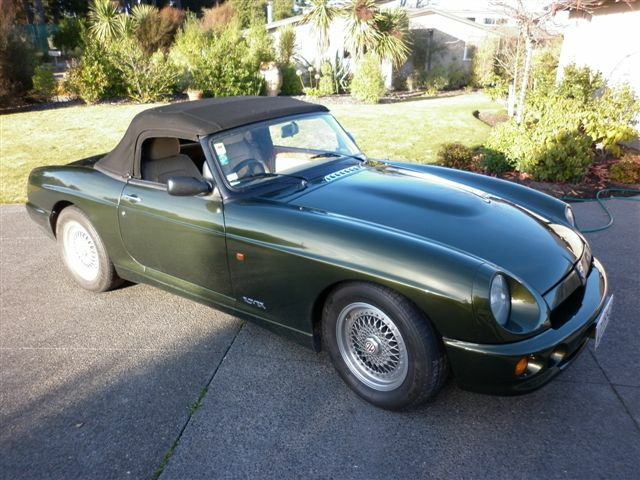 A very quick and useable XK , that will only appreciate in value. For the full history on this very special car contact Fazazz. N.Z. new. 8,000 km's . Well below replacement cost. A very rewarding and exciting car to drive ! 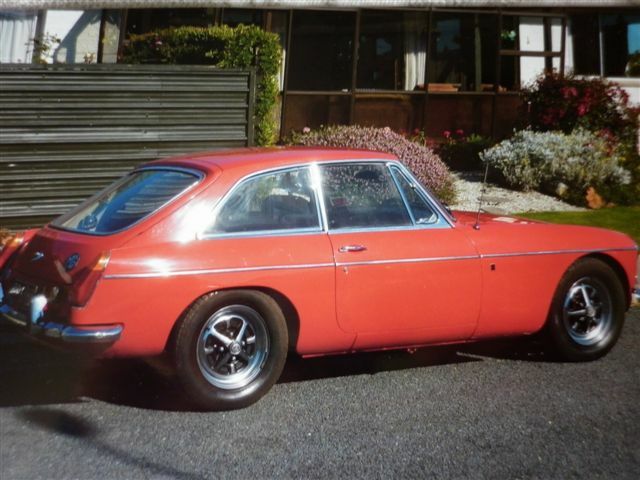 Series 2 , Fixed Head Coupe. Present owner for 28 years. 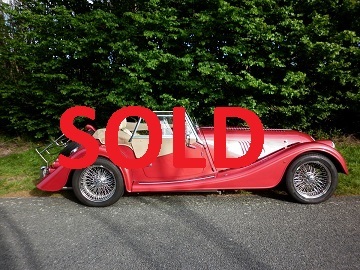 Stunning finished in Signal Red with Beige leather interior . On chrome wires. A most luxurious and imposing motor car . Very original and complete , but in need of restoration. Leather interior , quality fittings . Has been in dry storage for many years. Offers wanted. Contact Fazazz for further info & photo's. 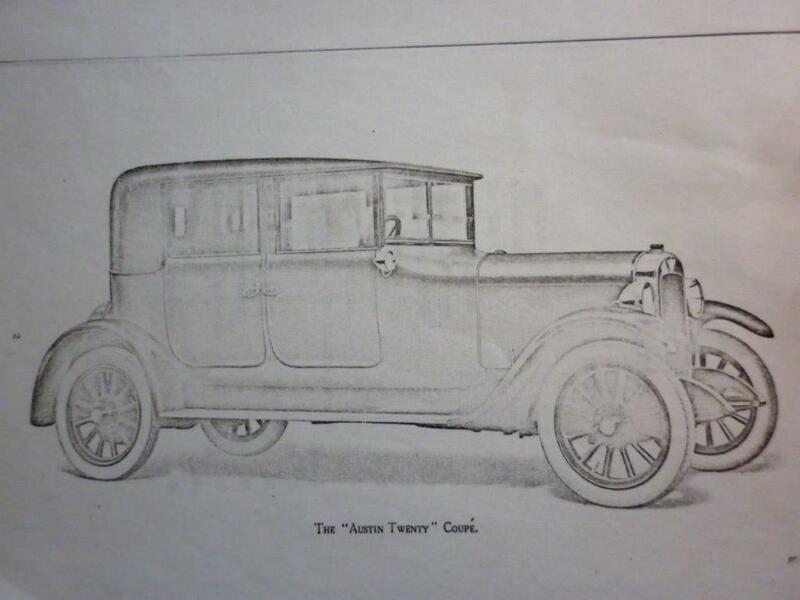 An interesting and rare American tourer. automobiles in Richmond , Indiana from 1908 to 1929. Full restoration required . Offers wanted. N.B. 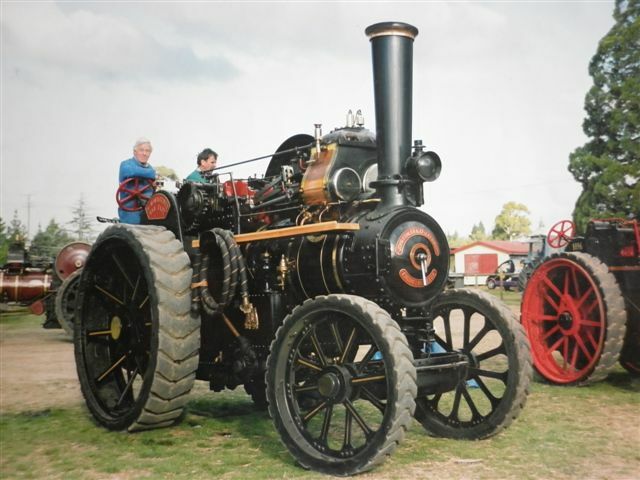 Photo shown is a similar restored Davis. Built in 2007 by Brands Hatch. Suffolk Sports Car Engineering are dedicated to production of the visually exact reproduction of the legendary Jaguar SS100. 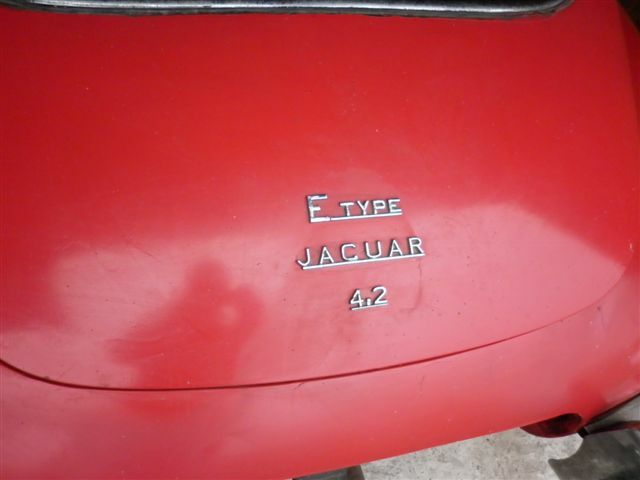 It is a true & pure Jaguar , fully recognised and accepted. 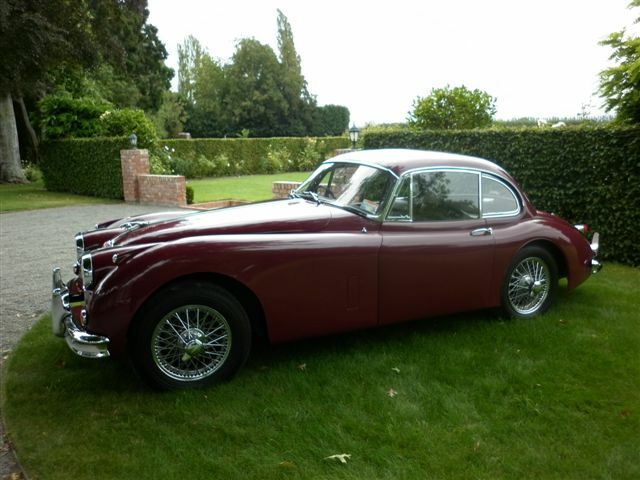 This example finished in Grey with a Burgandy leather interior is an absolutely stunning car , with absolutely stunning performance to match from it's 4.2 litre twin overhead cam Jaguar engine. An absolute delight to drive , highly recommended. Extensive restoration. 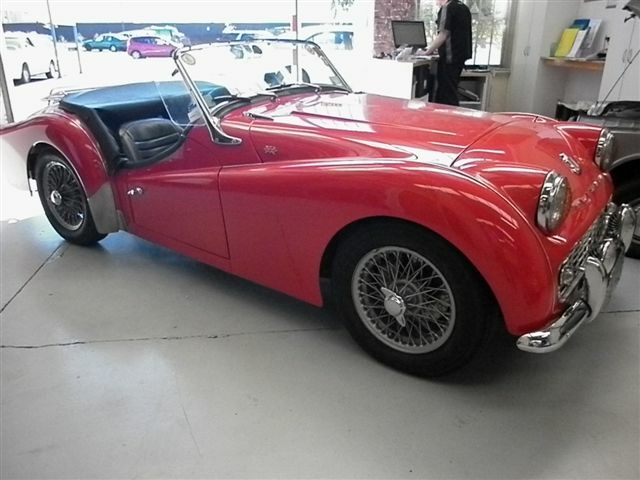 Signal red with new black leather interior , new stainless steel exhaust system , chrome wire wheels , etc, etc. Fitted with electric power steering. A very affordable , practical , useable , appreciating classic. Fully restored 35 years ago. travelling only minimal mileage each year. 4 speed with factory overdrive. Koni shocks. new chrome wire wheels and tyres. 3.8 litre engine with three 2 inch S.U. carb's. Factory overdrive , chrome wire wheels , etc. 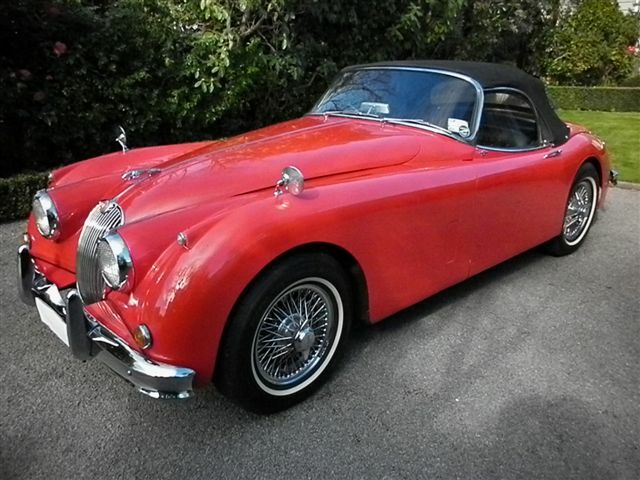 Fully restored in 1996 and used carefully since covering 15,840 miles. 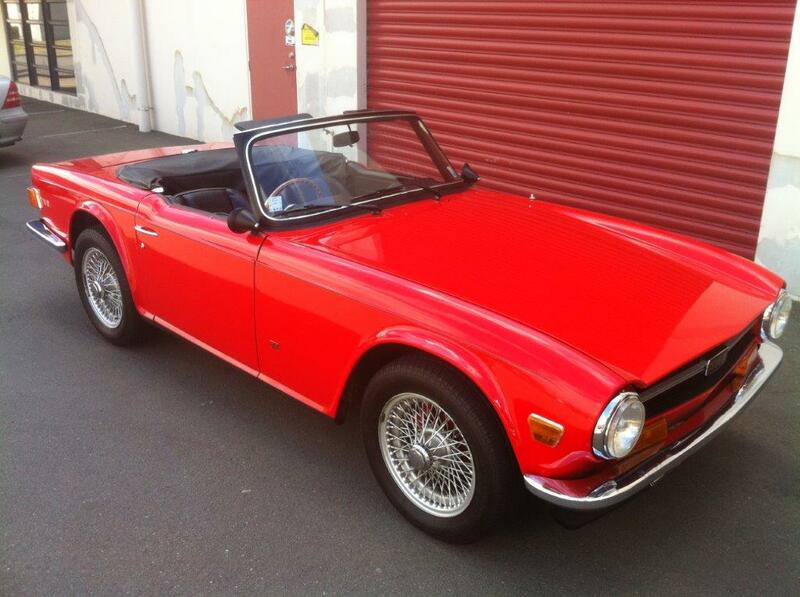 An immaculate example finished in red with black interior. Factory overdrive on 2nd , 3rd & 4th gear . 2.5 litre , fuel injected. N.Z. new . Present enthusiast owner approx 10 years. Chassis No. 660933. Engine No. W3459-7. 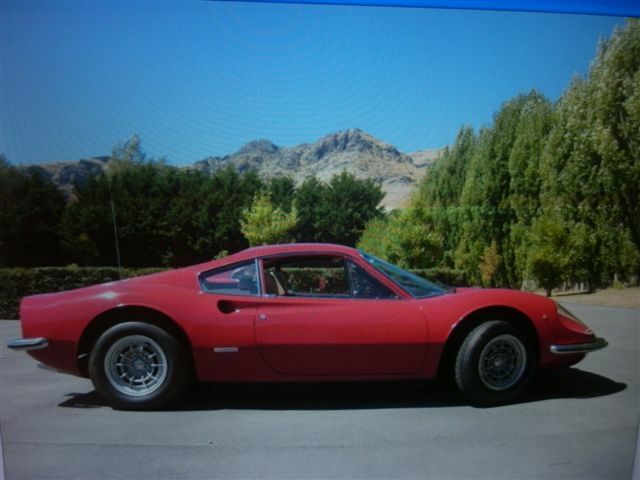 A rare opportunity to acquire a very original unrestored N.Z. 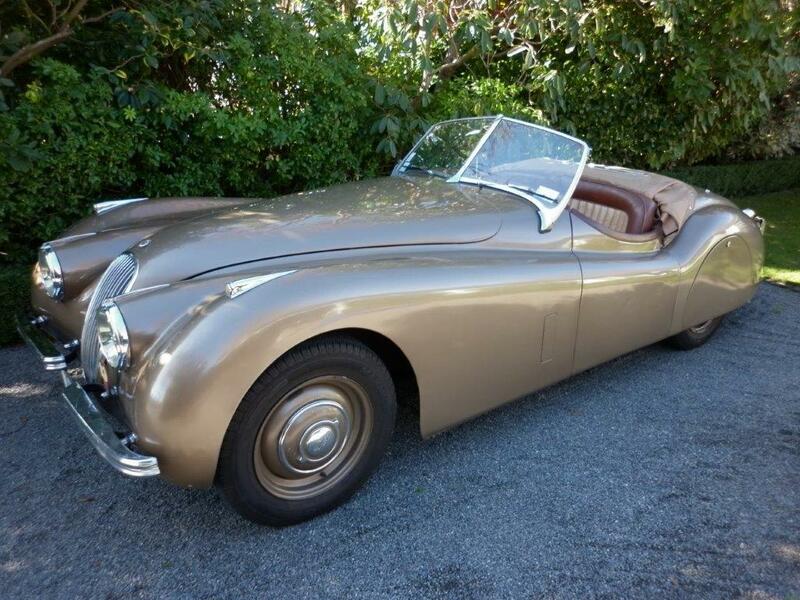 new XK120 Roadster with impeccable provenance . 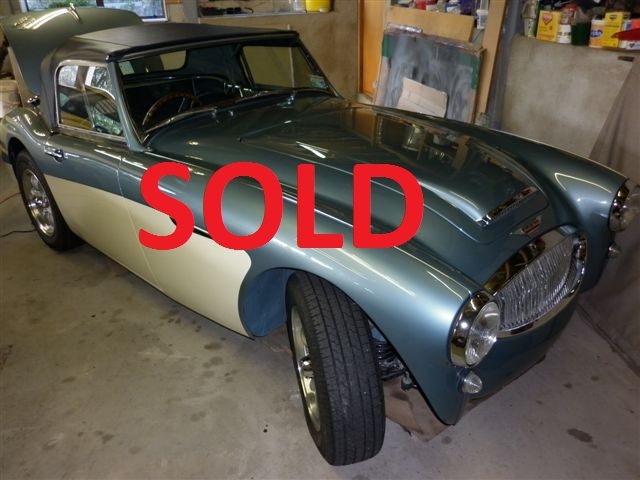 Sold new by Independant Motor Sales Wellington to Mr. L.F. Jenson , Masterton in March 1952. 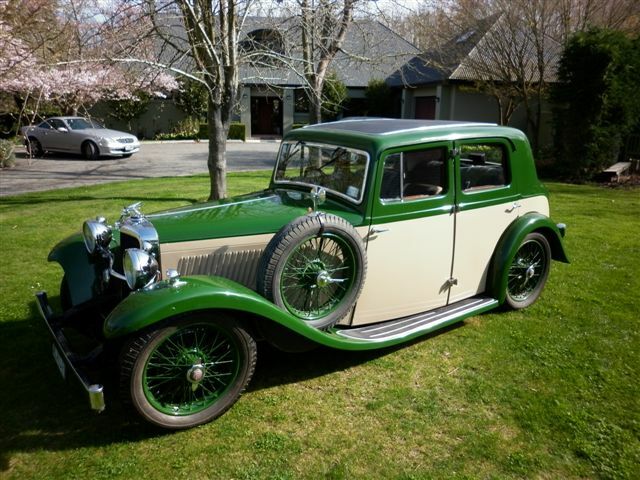 Purchased off Mr. Jenson by the late Ian Archibald of Archibald Motors Christchurch in 1974 and has remained in the Archibald family since. 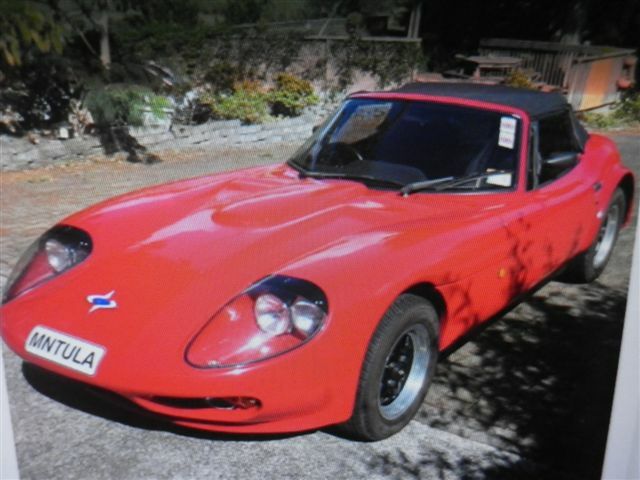 Rare British high performance classic sports car. Red with magnolia leather interior , walnut door cappings and instrument panel. Powered by the 3.9 litre Rover V8 engine and 5 speed gearbox. A very exciting car !. 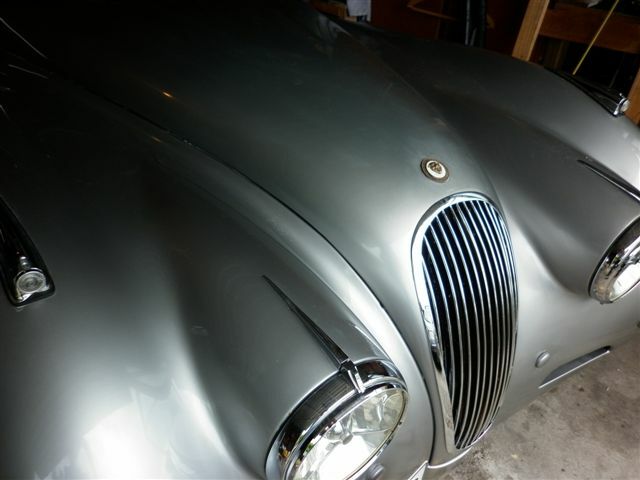 An older restoration in immaculate condition. Finished in Maroon with light tan leather. 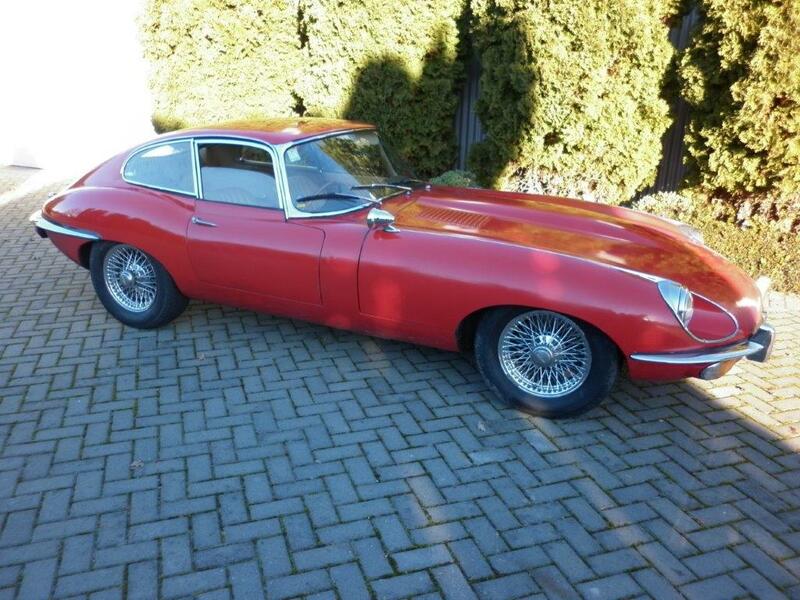 A rare performance classic sports car. 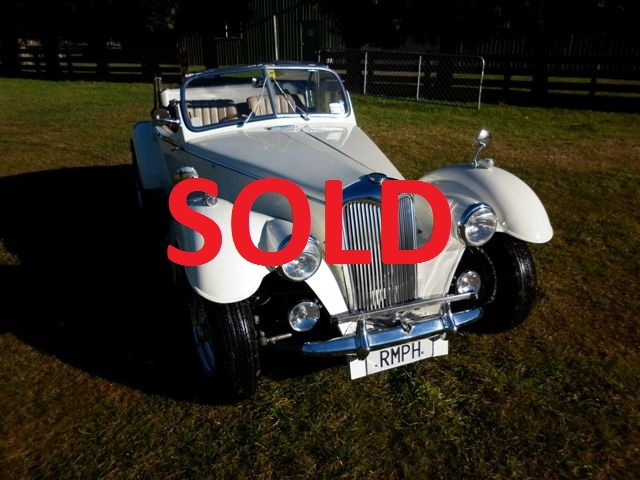 Fazazz are privileged to offer this car again for sale. Full history , photo's , documents , etc , from new. A very original example driving well. after some years in storage. A lovely car , driving well . All correct period fittings. A faithful recreation built in 1990 , well sorted and with V.C.C. identification book. Lots of fun and well below replacement cost. 1959. A full restoration recently completed. A magnificent car in every way. 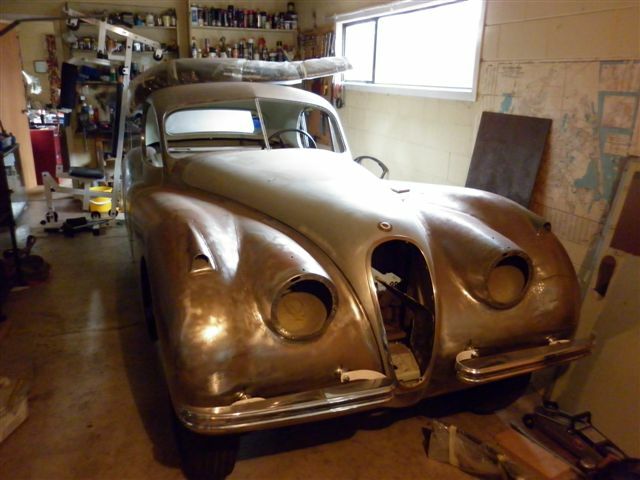 A very worth while restoration project. Car stripped to body on chassis. Panel work mostly all done. Many components refurbished. 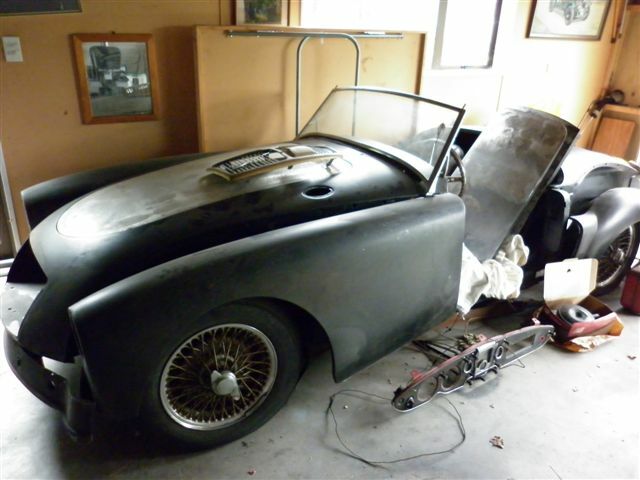 An affordable MGA restoration project. Panel work mostly all done. completed. Body , guards , etc , all painted. Dry stored for many years. Expressions of interest welcolmed. 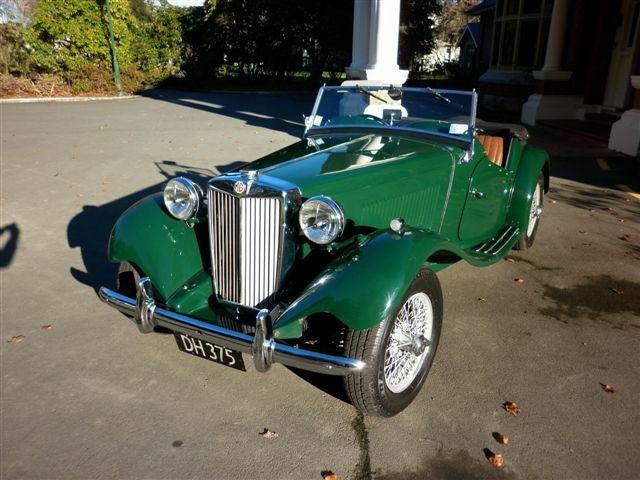 Superb , finished in British Racing Green with tan leather interior , chrome wire wheels , black duck hood and tonneau. Fully restored in 2007 , used carefully since. racing body and high ratio diff. been maintained to the highest standards. Latest larger 3.7 litre V6 engine with 6 speed gearbox. As new , travelled only 2,100 km's , approx. 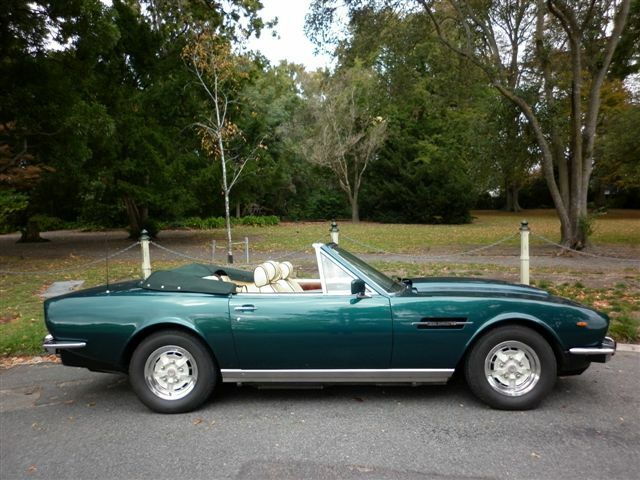 Finished in Sport Green with Saddle Brown leather interior . leather bonnet strap , luggage rack , motolita woodrim steering wheel , etc , etc. Substantial saving on replacement cost. 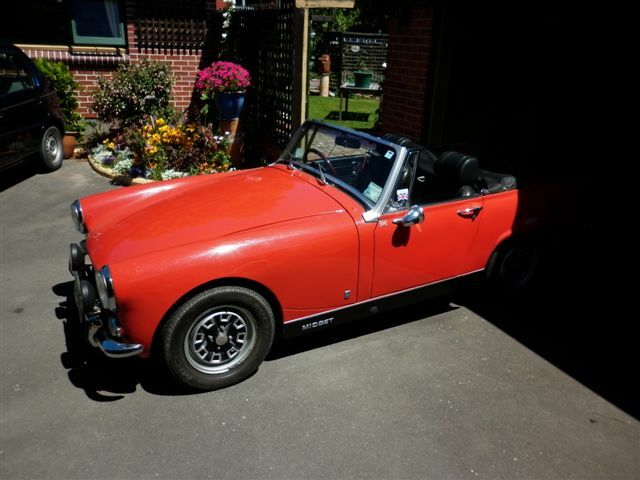 One enthusiast lady owner last 42years ..
Genuine 157,100 miles with full ownership history. N.Z. new. 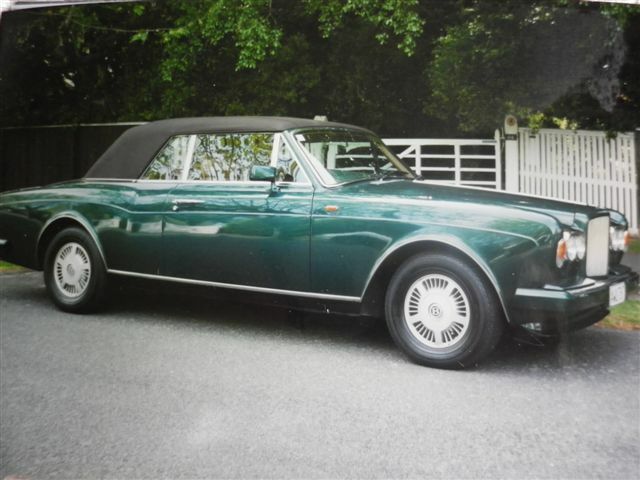 Very attractive finished in British Racing Green with tan leather. On wire wheels and driving well. 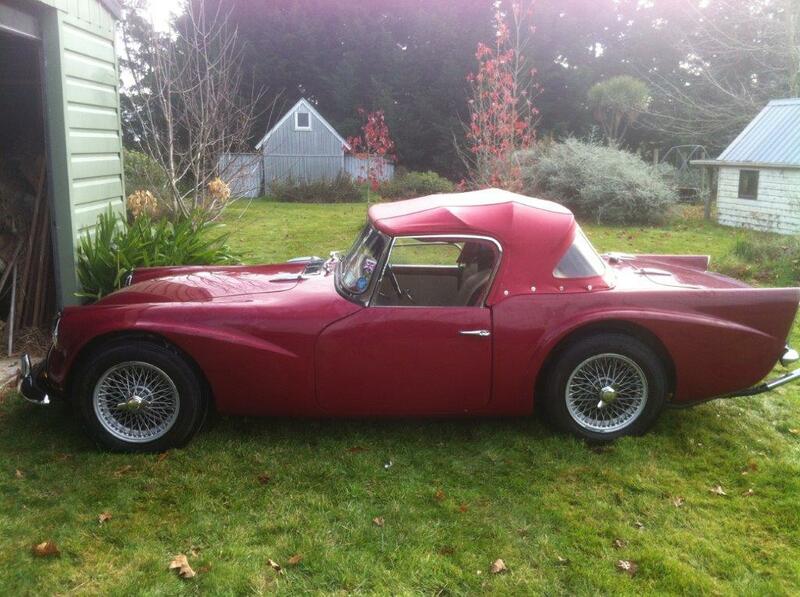 These are the last of the " Big Healey's " built in the 1960's. A three year full restoration has recently just been completed. The car has travelled only 50 miles approx since !. Stunning finished in red with black leather with white piping. Chrome wire wheels and factory overdrive. Fully restored with period mod's . 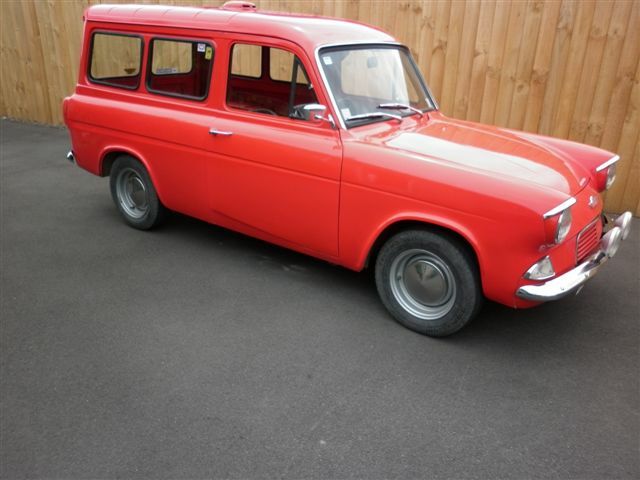 Reconditioned 1500cc Cortina G.T. engine with twin choke weber. Factory 5 & half inch Lotus wheels. Bare metal respray , retrimmed. 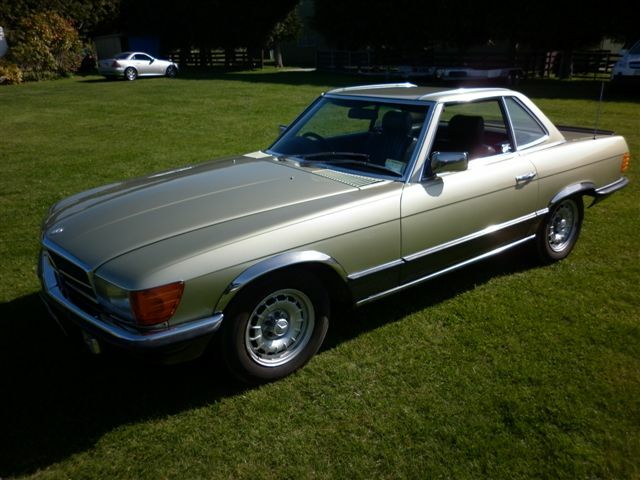 A stunning , very useable , affordable , classic commercial. V.C.C. eligable . 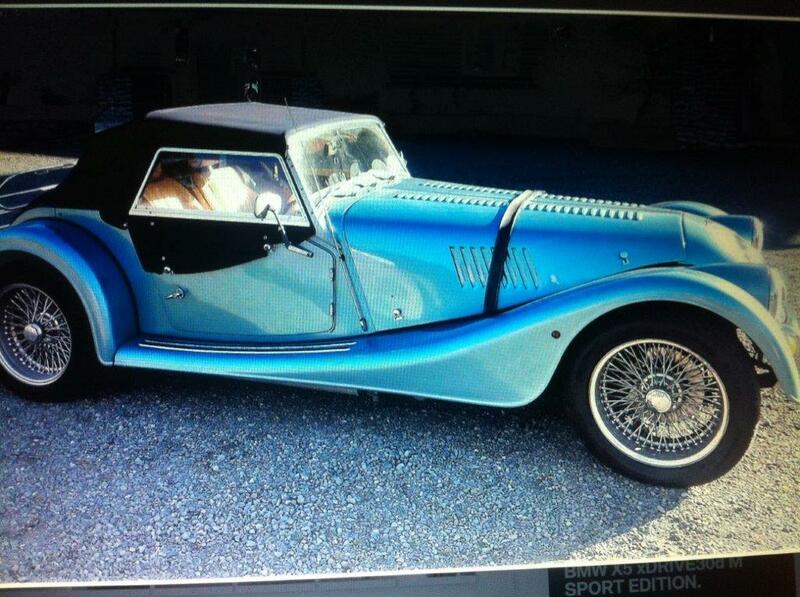 Most attractive , restored , finished in Pastel Blue with Red Leather interior. Black mohair hood , wire wheels and leather bonnet strap. 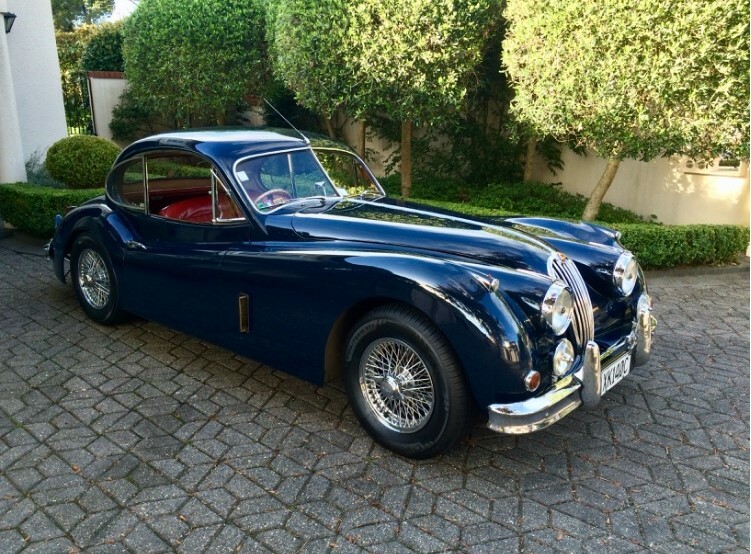 Entirely new , the XK120 was the sports car that took the world by storm in 1948 and today , it's performance and styling make it one of the more desirable Jaguars to own. 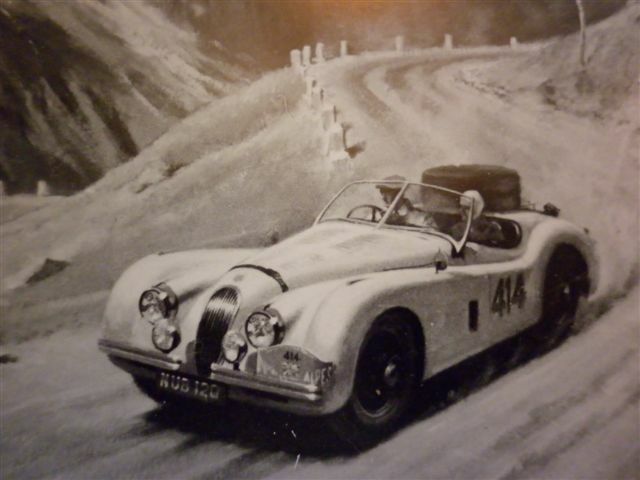 Photo showing is of a similar car , NUB120 , possibly the worlds most famous XK120 Roadster. N.Z. 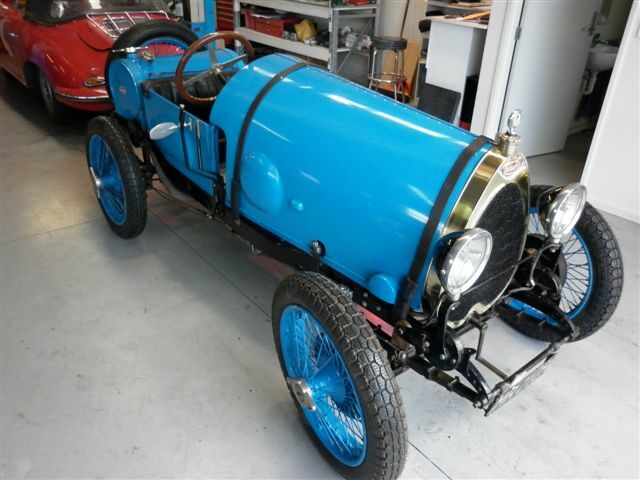 new , 1.6 litre 2 seater roadster. Stunning , finished in black with tan leather and black wire wheels. 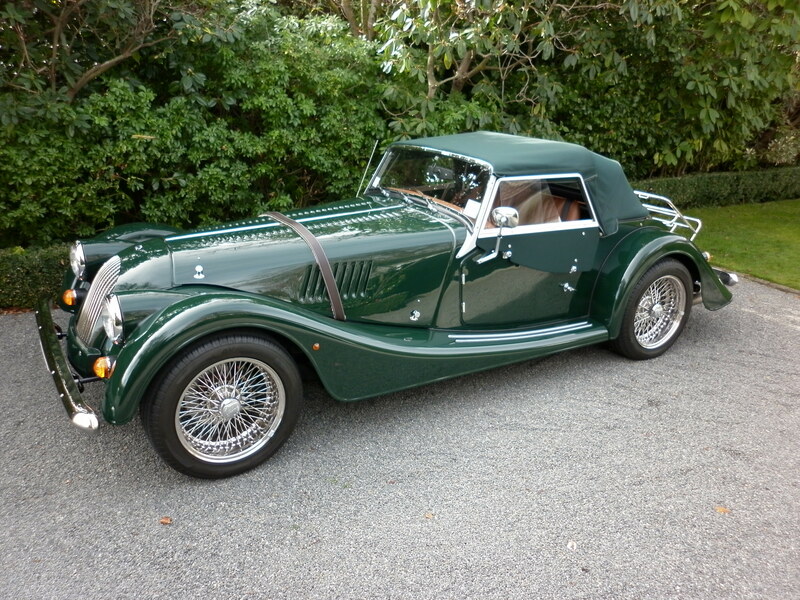 Factory extras include luggage rack , Morgan leather suitcase and Morgan felt lined car cover. As new having travelled only 8,000km's , but big saving on new price. Genuine 44,400 miles. Stunning finished in green with beige leather and green piping. Full history, receipts, etc. In the same family ownership since 1981. 1 of only 915 convertibles built between 1978 and 1989. Fully restored. All receipts. Red with black interior. 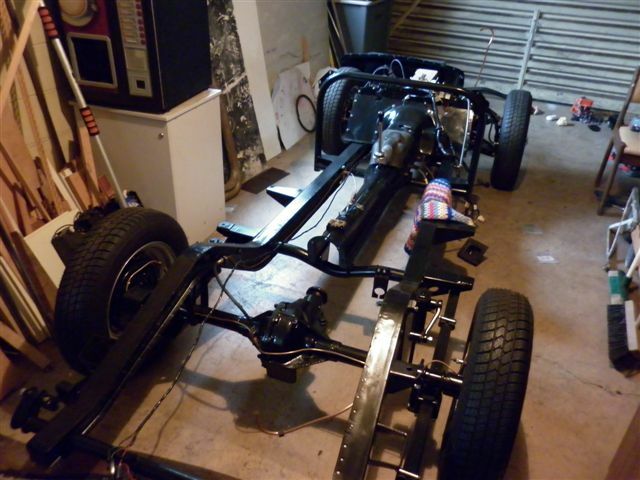 Wire wheels, factory overdrive, chrome luggage rack, full tonneu cover , etc. Sold N.Z. new by Fazazz. Finished in Ink Black with Mulberry leather trim. Many factory extras including deluxe mohair hood , stainless steel wheels , leather bonnet strap , motolita steering wheel , etc, etc. One owner from new , travelled only 11,000 km's approx. 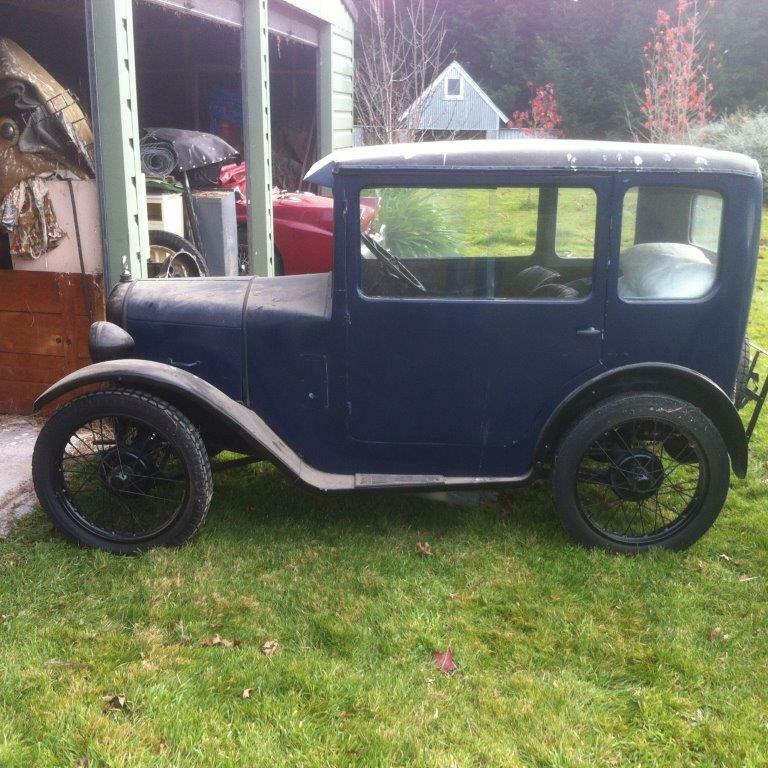 Very desirable 3.8 litre manual , with factory overdrive. 2 owners only from new. Genuine 66,000 miles approx. Finished in Golden Sand with red leather interior. 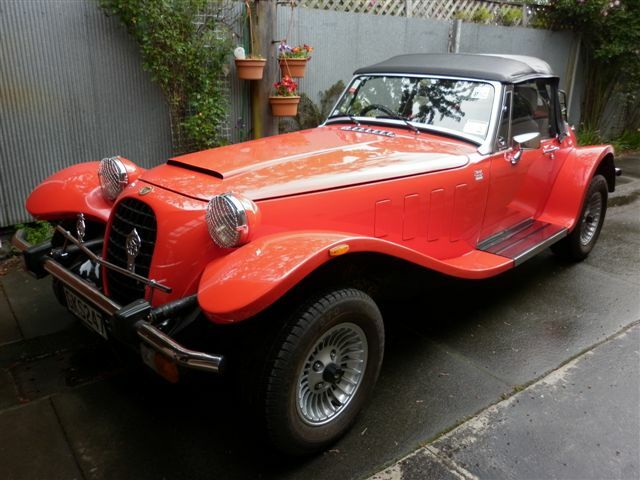 An outstanding example in immaculate , original condition. N.Z. new. Genuine 60,500 miles. 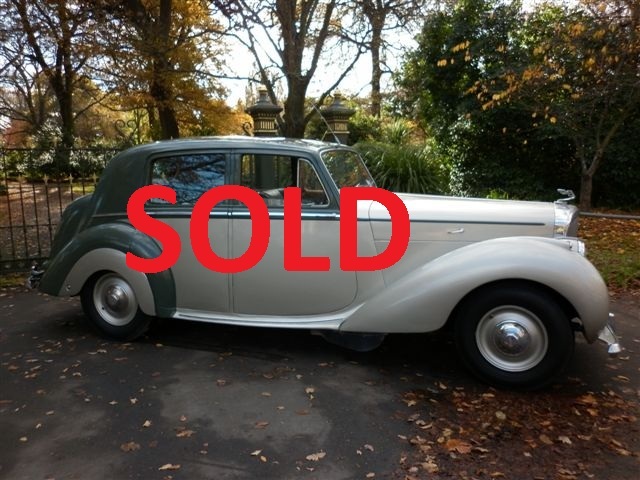 Stunning , finished in blue with black leather interior. Maintained regardless of cost by present owner over past 10 years. Original hand book and ownership papers and a file of receipts. A very exciting car , driving well. Finished in Maroon with black leather interior. Chrome wire wheels and overdrive. Factory fitted out new by Dormobile in the U.K. and first registered in N.Z. in 1977. Collectable , useable , very original , unique !! 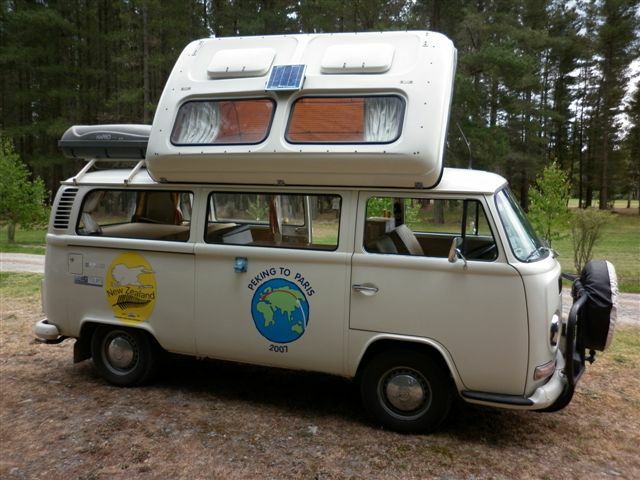 Double bed , two single bunks , fridge , cooker , chemical toilet , solar panel , etc , etc. Lovely original car. Present elderly owner approx 20 years. Woodrim steering wheel , driving lights , factory rostyle wheels , michelin tyres. 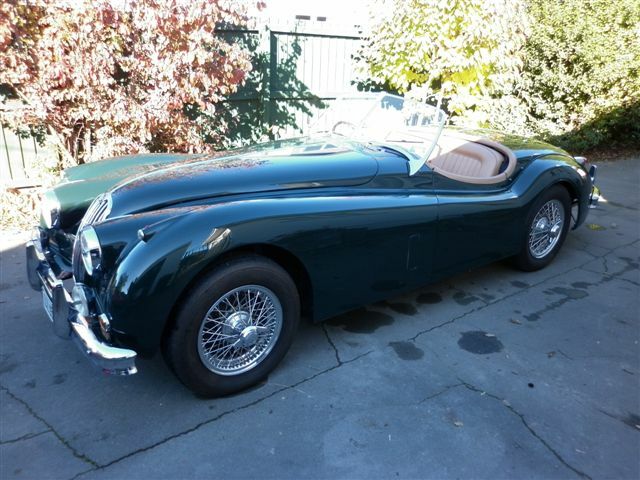 Finished in British Racing Green with tan leather interior. As new condition , absolutely immaculate. Travelled only 1,500 km's approx. Blue with tan leather interior. Many factory extra's. Very quick car ! Sold N.Z. new by Fazazz. Substantial saving on new cost. Seldom available. 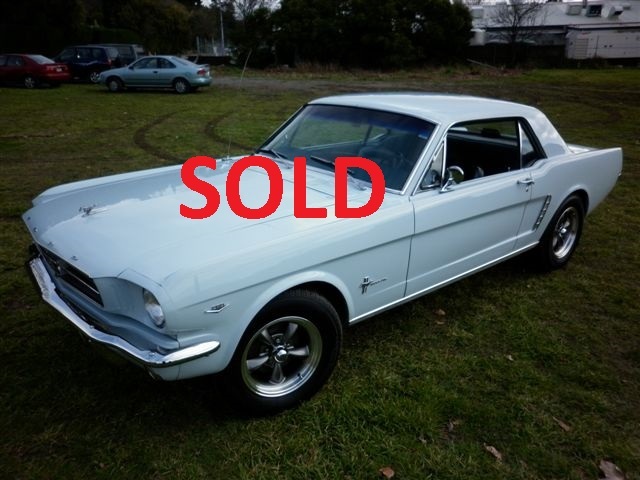 Owner has just purchased another car , hence priced for quick sale . One family ownership from new. Full history , photo's , documents , etc. 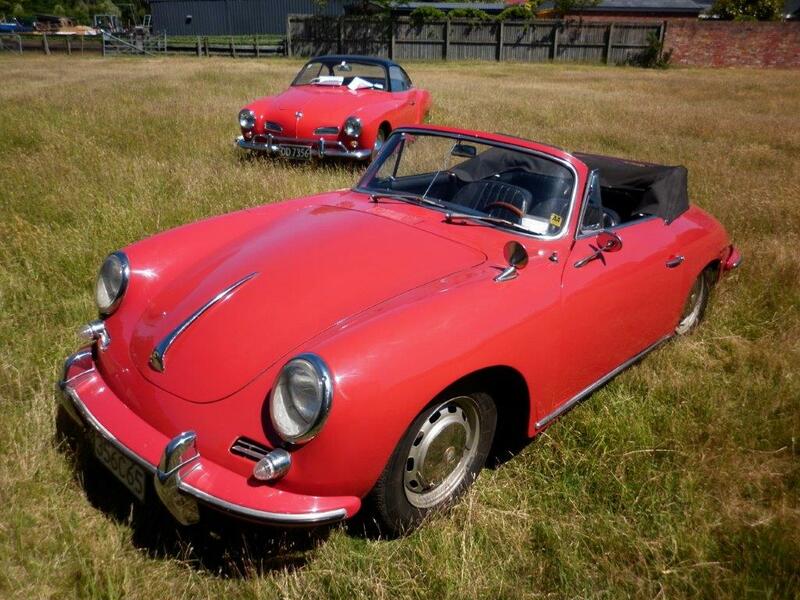 Rare opportunity to purchase such a very collectable and desirable classic Porsche. 10 h.p. compound . Works number 10320. 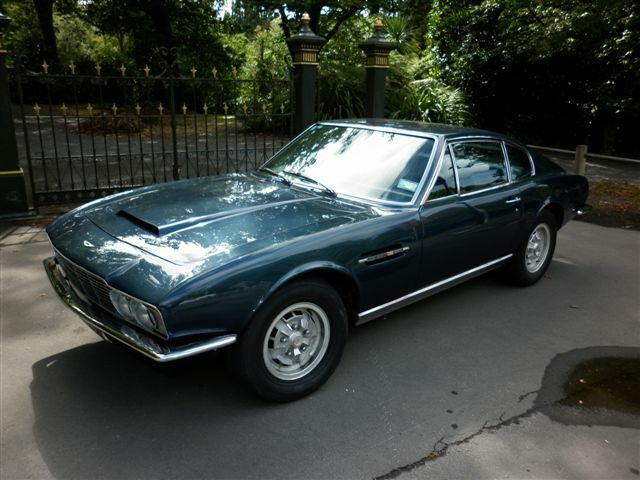 These magnificent machines seldom come up for sale on the N.Z. market. In very good condition and running at original pressure of 180 lbs. A Canterbury engine all it's life. Enquire. 3.8 litre. 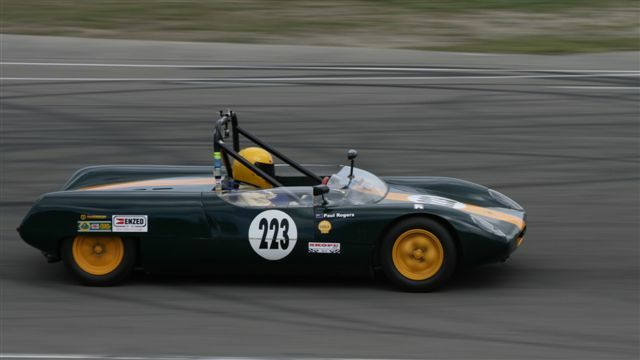 Concours winning restoration. B.R.G. , tan leather , chrome wires. Magnificent car ! Orig. R.H.D. N.Z. 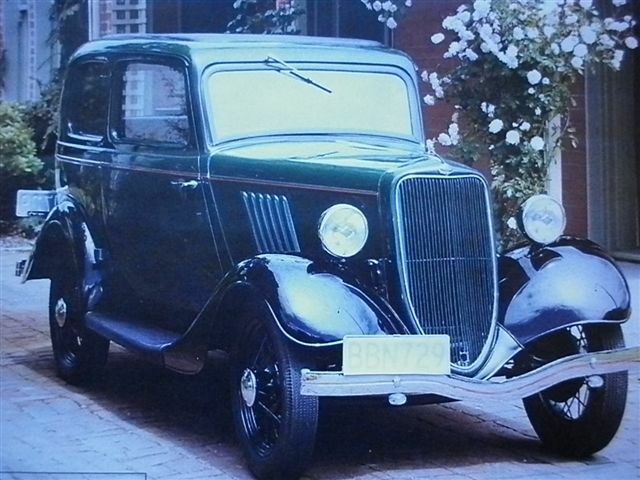 new , built by the Ford Motor Company N.Z. Ltd. 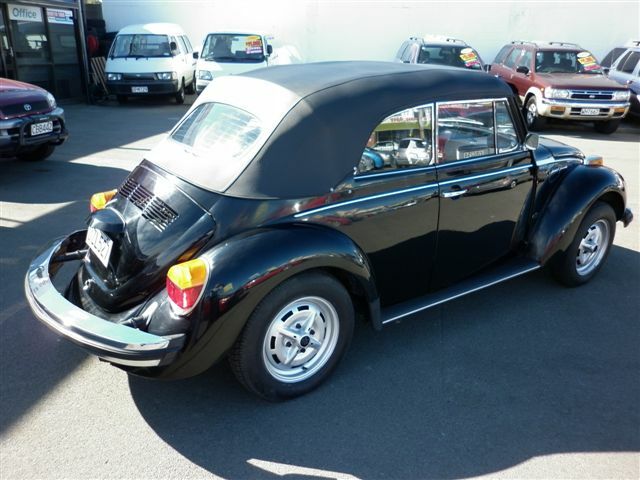 Fully restored to a very high standard, with correct new cloth interior, etc , imported from the States. 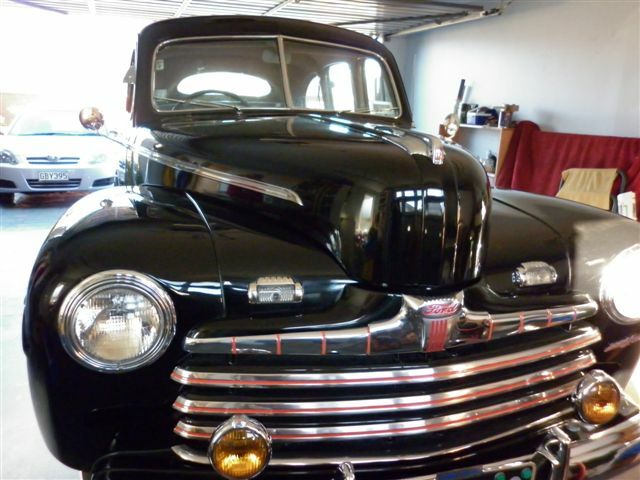 A stunning car finished in black with lots of chrome and white walls ! Origional R.H.D. Red with black leather. Definitely the best we have seen . Genuine 20,100 miles. Belts and clutch pack recently done. Present owner 6 years. A superb " Super Car " . $85,000. Interesting trades considered. 1990 . 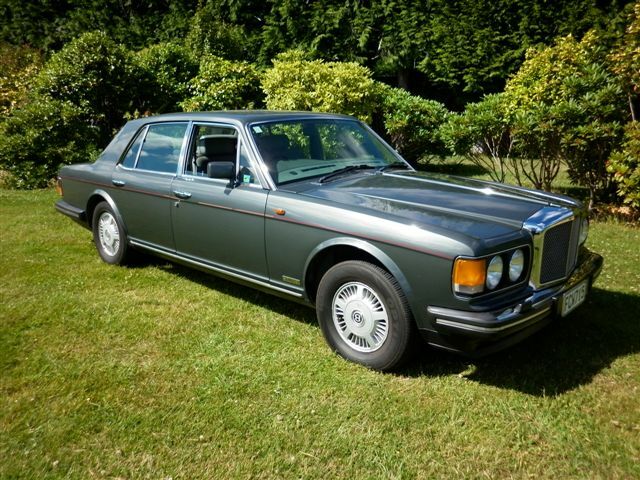 Stunning example of a very affordable Bentley 8. Superb leather interior and woodwork. 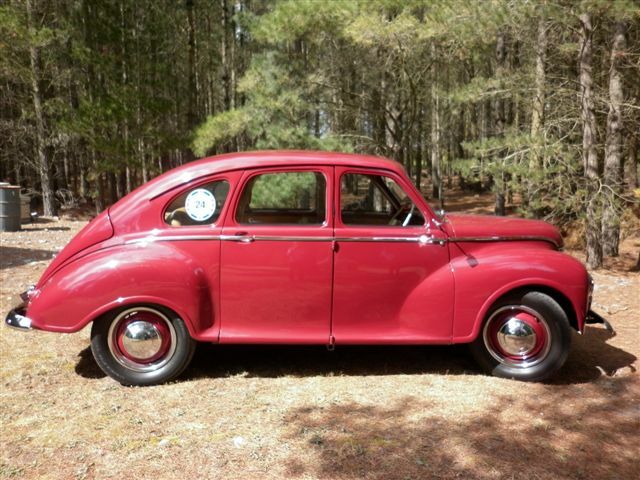 Very rare and very desirable. 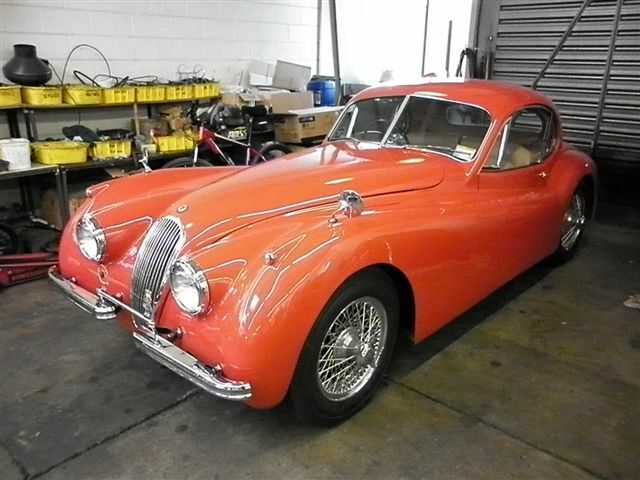 Considered by most as the prettiest of all the XK's. Lovely interior with lots of polished wood and light tan leather. Chrome wire wheels. 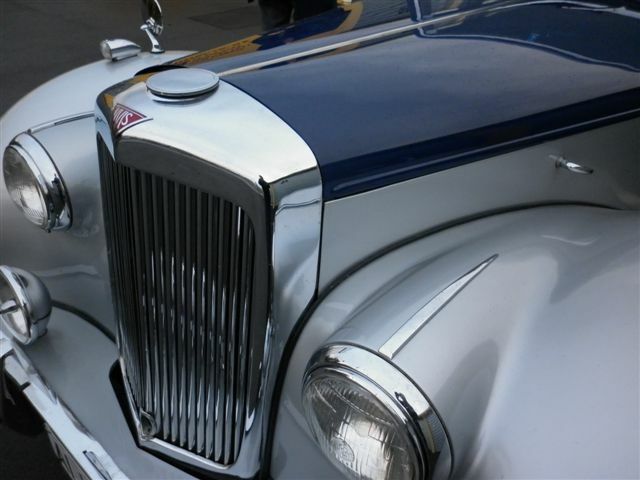 Beautifully restored car , owned for many years by its present owner. Green with black guards. " 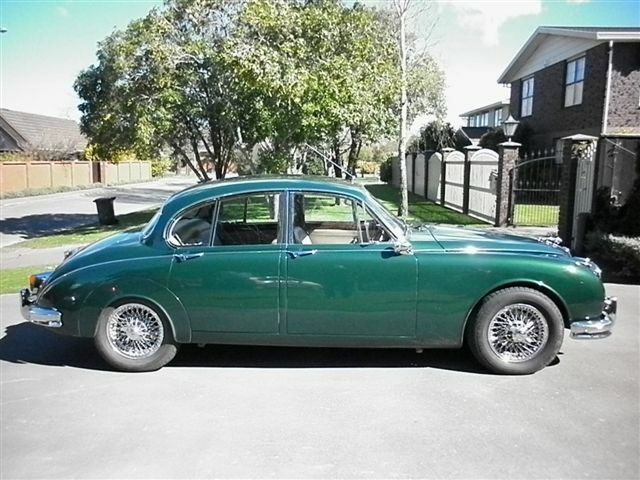 Delightful "
An outstanding example of these very impressive big Jaguar saloons , capable of 100 M.P.H. plus . Factory steel sunroof. Lovely original leather interior and veneer woodwork. It's now difficult to find a MK7 in this condition ! 4 seater. 1600cc , 5 speed. 2 owners from new , genuine 41,400 miles. 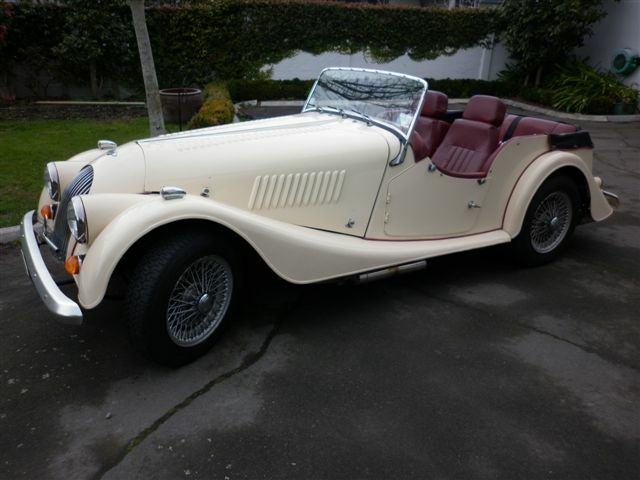 Most attractive finished in "Old English White" with red leather interior. 1997 cc short wheel base. Registered new in Gore on 29th Dec. 1955. Genuine 62,500 miles. Original ownership papers. Receipts for recent mechanical work. Hardtop. Arriving November 2013. Register your interest now . 3.3 litre, 6 cylinder, manual. 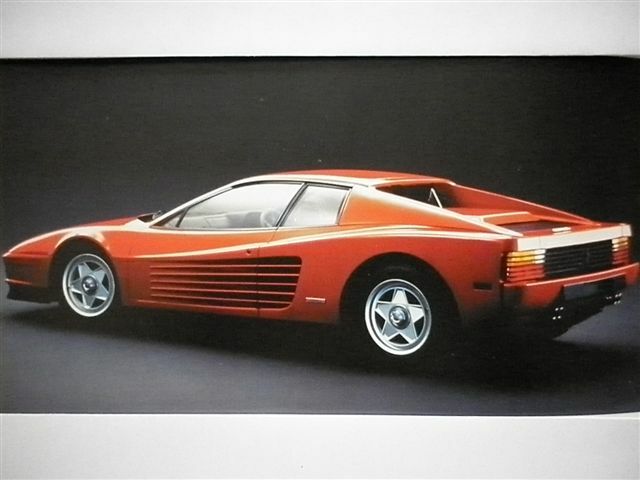 Lovely example of a true 1990's super car ! 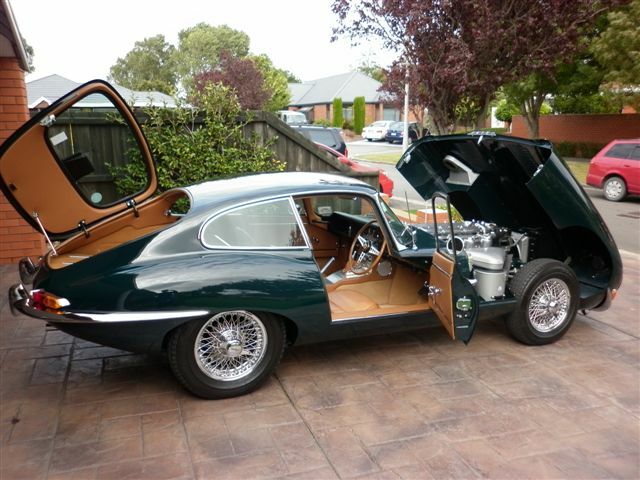 Stunning finished in green with superb leather interior. 84,304 km's. Factory sunroof. 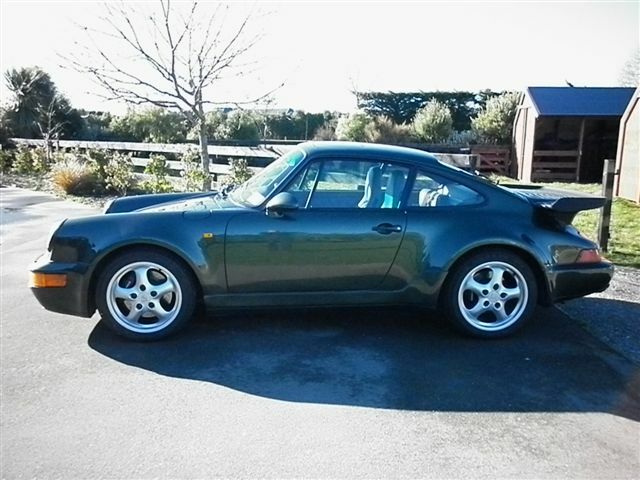 Ruf speedline wheels, ABS brakes, power steering, air con , etc, etc. 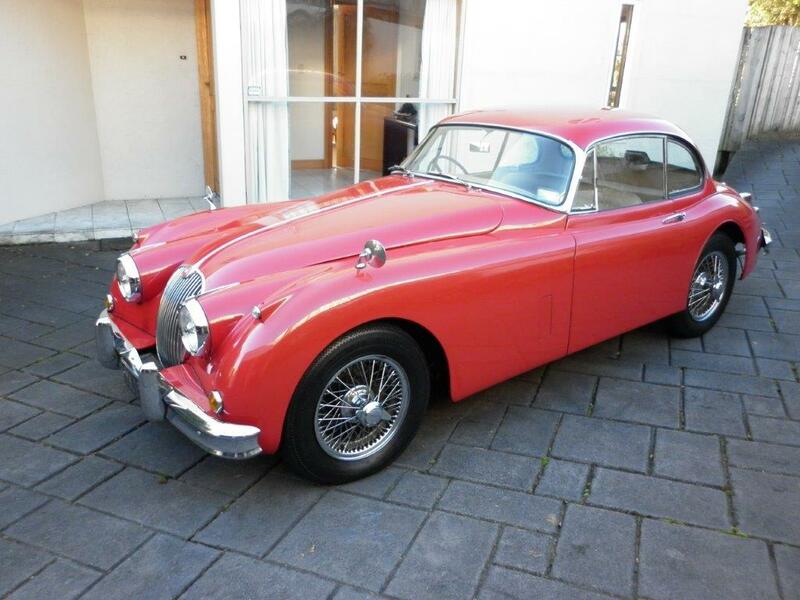 Fabulous car , red with black leather , chrome wire wheels and overdrive. Very few examples in N.Z. Seldom available. Sold new in New York. All documentation still with car. Rare triple black model, ie black top, body and interior. Only approx 200 made. 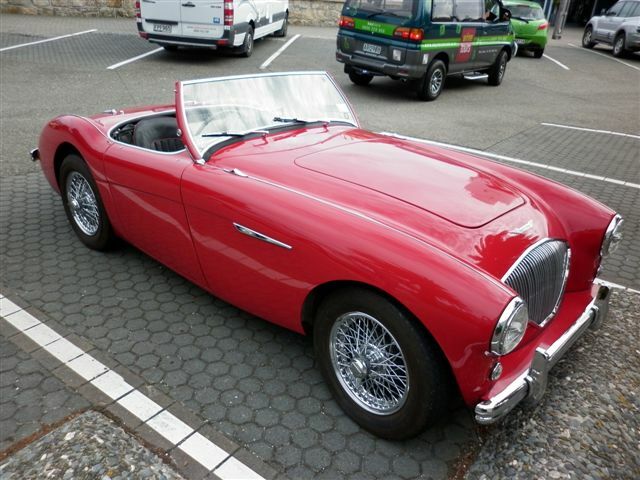 4.2 litre Roadster, fully restored to the highest standards 13 years ago. Used with care by one enthusiast owner since. Totally reliable, an outstanding car. Rare opportunity !. 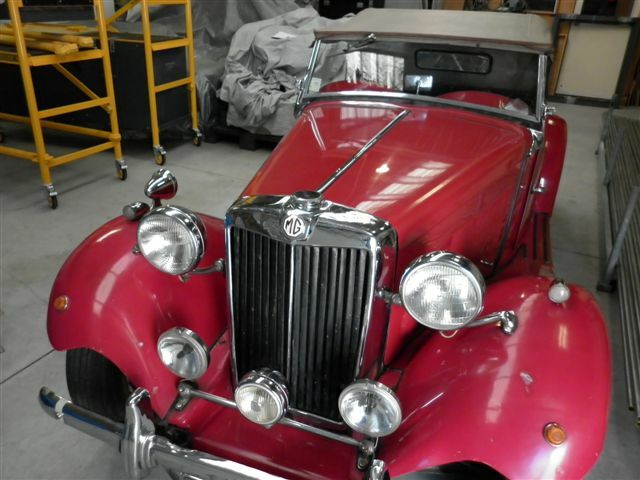 A much cosseted car, drives perfectly and in fabulous condition. Sold N.Z. new by Fazazz in December 2010. One owner. 5,015 km's. Chrome wire wheels, motolita woodrim steering wheel, luggage rack,etc. 3.4 litre. A full body off , 10 year restoration , was completed in 2006. Travelled only approx 2,500 miles since. 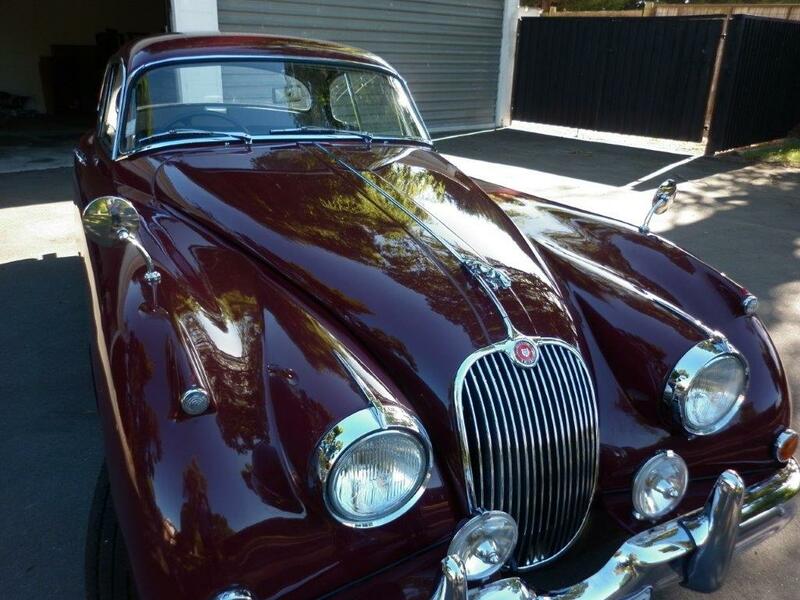 Stunning, finished in maroon with black leather interior. 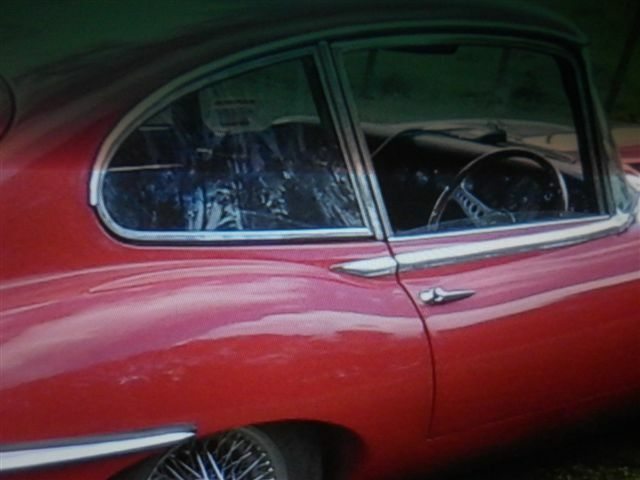 Chrome wire wheels. 3.8 litre manual with overdrive. Irridescent blue with dark blue leather. Offers wanted. For sale on behalf of owner who has moved to Hawkes Bay to escape the earthquakes. Pathfinder engine, 5 speed gearbox, wire wheels, etc. Factory triple carbs. Full restoration just completed. 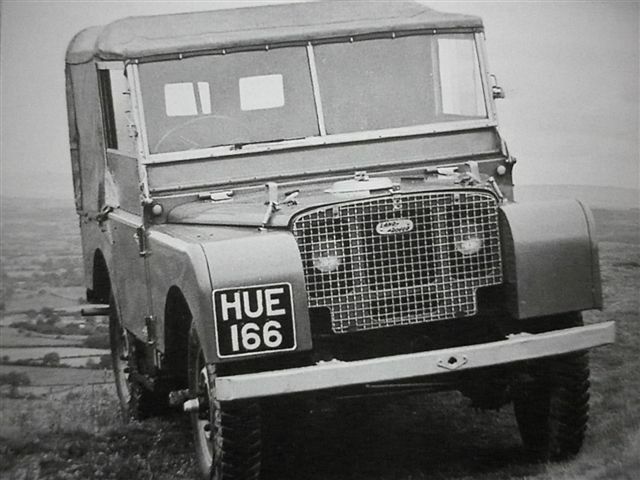 Fitted with period rostyle wheels , but origionals could be refitted as could bumpers. 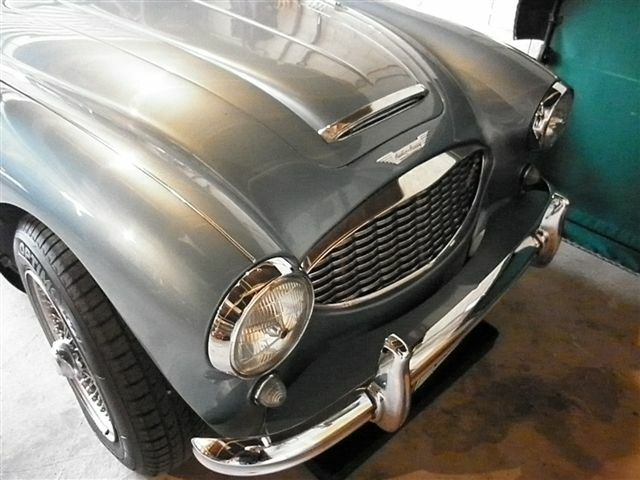 Healey metallic blue with dark blue leather interior. Dark blue hood. Absolutely stunning and very good buying well below replacement cost. Connaught green, red leather interior. Rare opportunity to purchase a N.Z. 4.6 litre car. Travelled only 45,300 km's. Fitted with motolita steering wheel and factory luggage rack. AWESOME preformance ! Price negotiable. 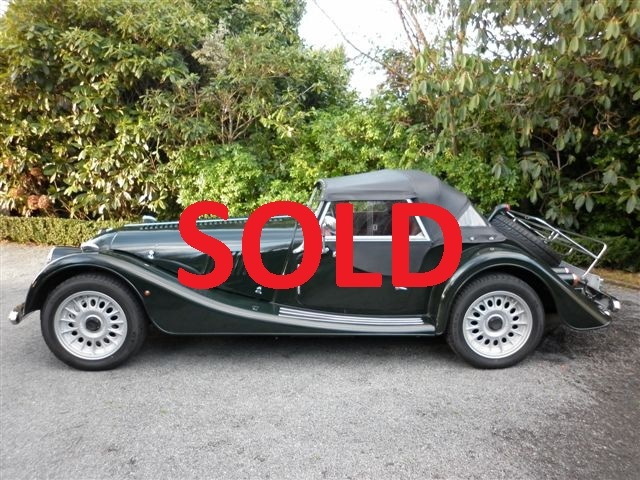 We are proud to be the New Zealand agents for the Morgan Motor Company. 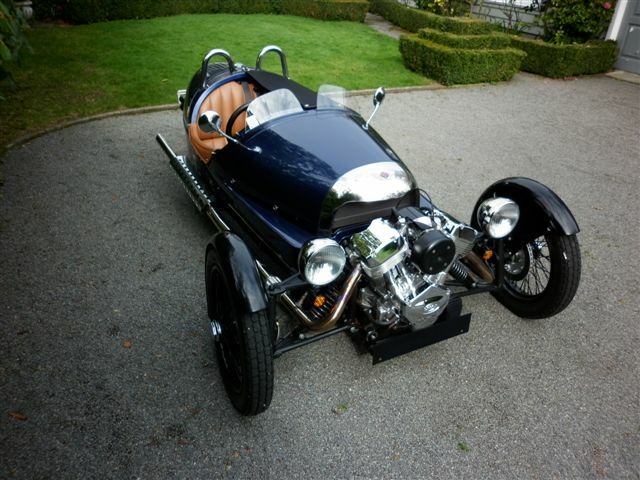 2009 was the Centenary Year for the Morgan Motor Company, still in the ownership of the founding family! We are now taking orders for the fabulous new range of Morgans available in 2017, including the new 3 wheeler. 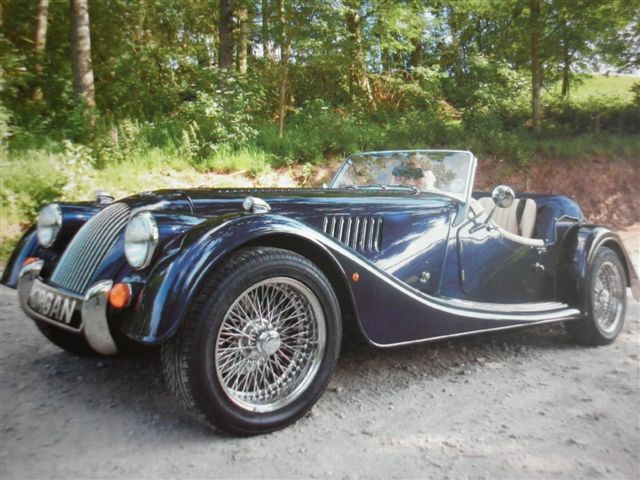 Please contact us for details or for more information on the cars visit the Morgan website.